A variety of parent support groups are offered throughout the year. Groups may target specific issues, such as managing your child’s anxiety, symptoms associated with ADHD, or ASD. 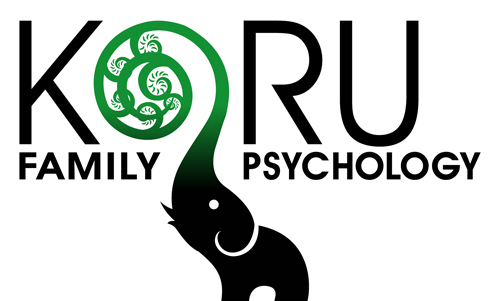 Please contact Caroline at caroline@korupsychology.ca or 403-650-1616 for more information.